A truly sustainable organization takes an active role in the larger community. So, the Ford College Community Challenge, of the Ford Motor Company Fund, invites students worldwide to partner with organizations in their communities to design innovative projects, addressing critical needs of their population. Ford of Spain, working with Apadrina la Ciencia, are delighted to launch Ford College Community Challenge, empowering students to bring their unique perspective to improving the quality of life in their communities and solving vital issues ranging from education to safety to mobility. 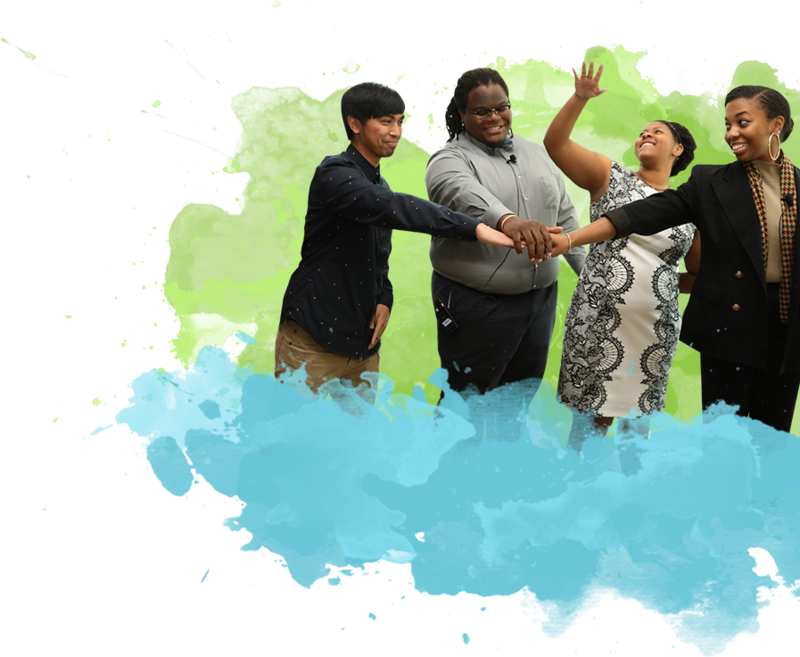 Students are invited to submit proposals that are innovative in their approach, address a community issue in a tangible way, involve a community-based partner and where students can take an active leadership role. Apadrina la Ciencia is a non-profit organization that promotes scientific research and encourages a wider understanding of Science within Spain. The overall aim being to support a Science-based community wellbeing, prosperity and continued investment for a brighter future. © 2019 Ford Motor Company. All rights reserved.